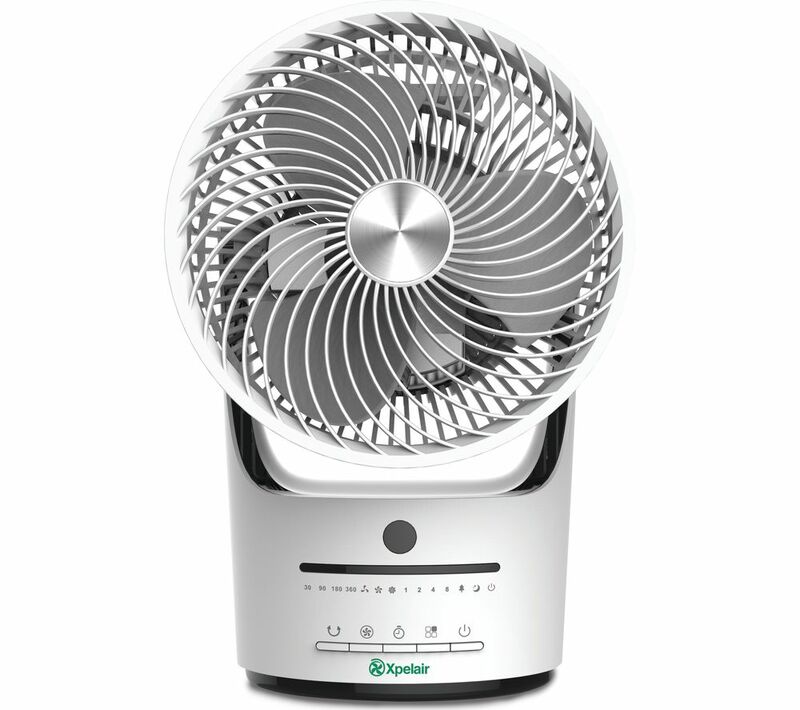 The Dimplex Xpelair 360 9" Desk Fan is an ideal addition to any room, keeping you cool during those warmer summer days. 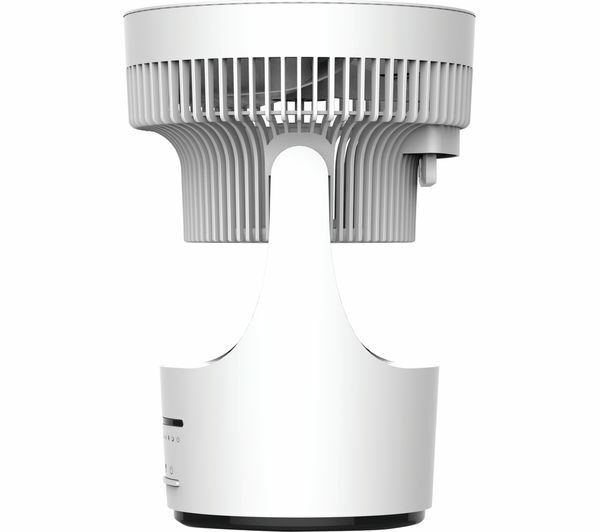 Capable of both 360 degree oscillation and 90 degree tilt, you can easily keep the entire room cool. Want to change the fan settings without having to move from the comfort of your sofa? With the included remote control, you can operate the Xpelair 360 from wherever you are in the room. It can be difficult to sleep when the temperature is high - the Xpelair 360 solves this problem by including a Natural Sleep mode. This ensures a quiet performance, running at a lower power mode to keep your sleep undisturbed.